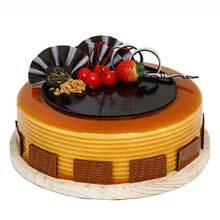 In the hectic schedule of your work life you could forget to order cakes for celebrating an important occasion of your near and dear ones. 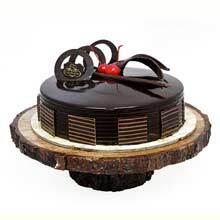 With our Chef Bakers’ Express Cakes Delivery Service in Bangalore and Hyderabad, you no longer need to be guilty of missing out. 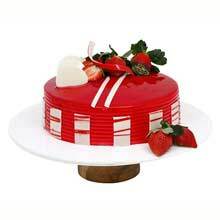 We offer you express cakes delivery within 2 hours of your online order. 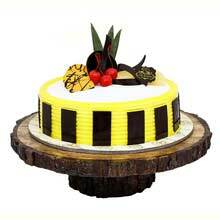 In fact, we take pride in letting you know that we do cake delivery even at the stroke of midnight. An occasion gets almost ruined if the ordered delicacies are not delivered on time. 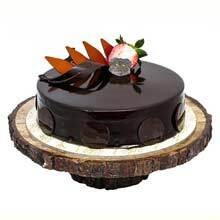 Being best-known bakers in the city of Bangalore, we have made our reputation by virtue of the timely delivery of all the orders. 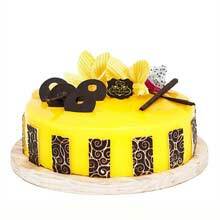 We are the best not merely because we make the best quality cakes but also because we adhere to the deadlines. It is indeed our punctuality that makes us the best of the lot. Many claim to be perfect but perfection comes only when quality meets punctuality. We delight in accepting superfast orders and we deliver as fast as we receive it. 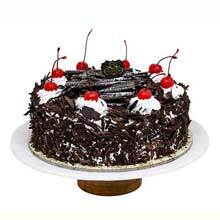 We offer two hours delivery, midnight cake delivery at doorsteps. 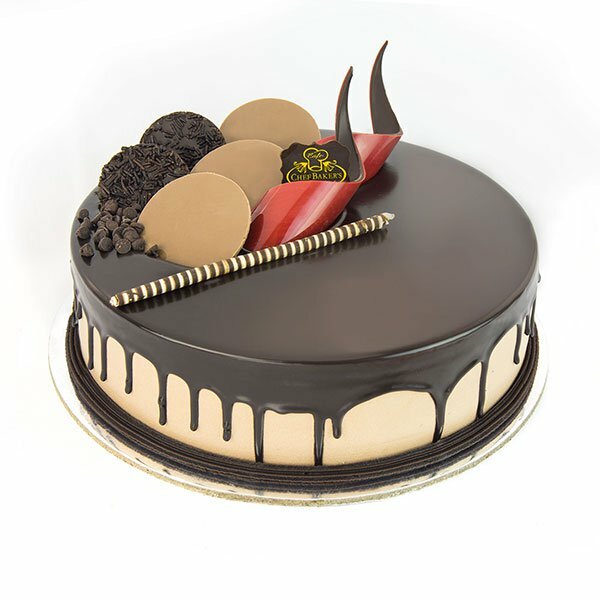 We also receive online orders and send the delicious cakes on any address you want. We do not believe in giving any excuse because we believe in work. 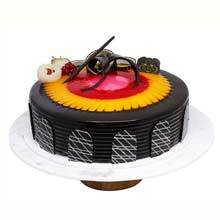 By the click of the mouse, you can order cake online the delicacy of your choice and in no time, our beautifully packaged and wonderfully flavoured express cakes will be in your hands. 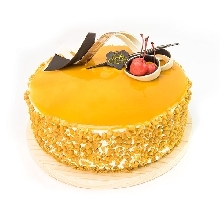 Even if you think that it is too late to order our savory cakes, we are going to surprise you by our prompt delivery. Our adept and highly professional chefs will never let you down. They will deliver their best to live up to your expectations. 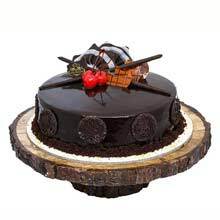 Experts in the art of making cakes, our committed chefs work wonders with their baking skills and are adept in bringing to life one's wildest dreams. 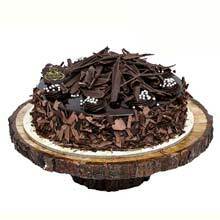 How about the idea of celebrating your most special occasions at 12.00 AM ? 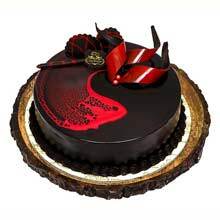 Just give your order online for the express cake and we will be more than happy to accept and deliver it at midnight too. We are always on time because we believe in customer satisfaction.